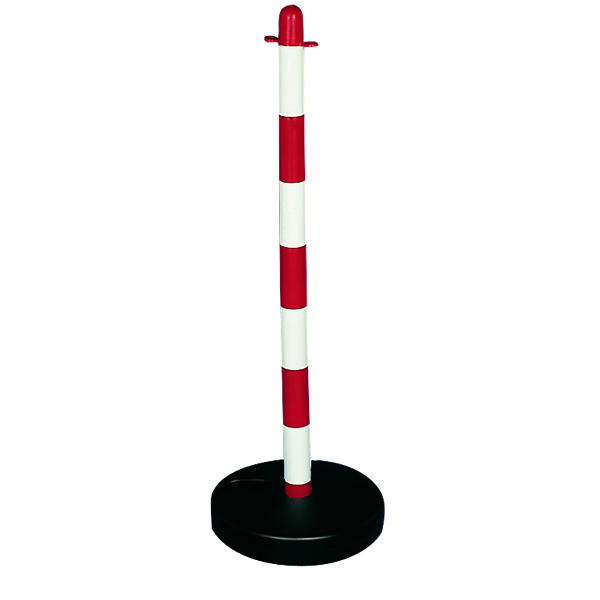 This white plastic post forms part of a complete plastic barrier system and is just the thing for areas that need to be temporarily blocked off. It folds down neatly to keep out of the way when not in use, locking into position whether up or down. Weather-proof and resistant to corrosives, the posts work just as well outdoors as inside. 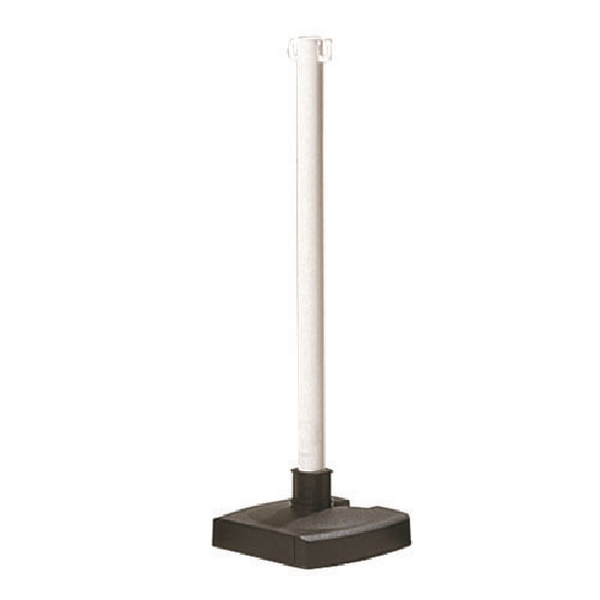 The post is quick and easy to install, with a weighted base to help keep the unit stable.